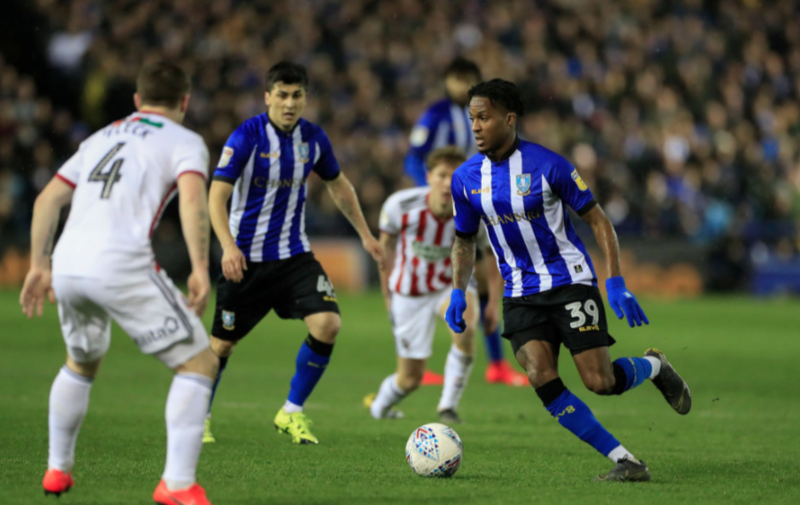 Rolando Aarons reveals the texts he’s received from Rafa Benitez after Sheffield Wednesday move – NUFC blog – Newcastle United blog – NUFC Fixtures, News and Forum. 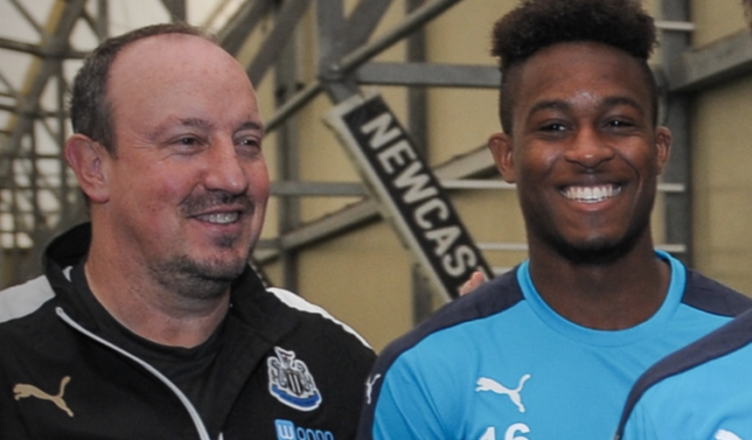 Following a promising start to his loan spell at Sheffield Wednesday, Rolando Aarons has revealed that Rafa Benitez sent him a few texts telling him to ‘keep going’ and ‘make the most’ of his spell away from St James’ Park. This just shows the class of the man, with him clearly making time for every single player at the club – even if it’s someone like Rolando who hasn’t been anywhere near his plans for some time now. “To be fair, I didn’t really have a problem with him. I think he’s a very good manager. As you can tell, his record speaks for itself and what he’s done at Newcastle has been fantastic. I highly doubt Aarons will be able to force his way back into Benitez’s plans, but with Kenedy looking set to return to Chelsea, Atsu struggling to make any real impact and big doubts remaining over Jacob Murphy, he may just be given one last shot over the summer IF he does brilliantly at Sheffield Wednesday. Either way, let’s hope he can stay fit and show Rafa what he can do – whether that means he gets a second chance or earns himself a decent permanent move away this summer as a result.